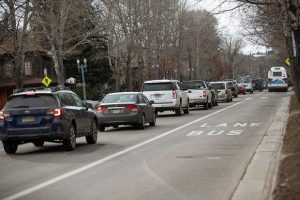 The Roaring Fork Transportation Authority (RFTA) board of directors on Thursday approved a $44.7 million budget for next year, down 4.8 percent from 2017. The bulk of the funds — $35.7 million — will go to operations of the public bus agency that provides service from Aspen to western Garfield County on Interstate 70. Funds for operations are up 3.3 percent from 2017. The remainder of the budget is $4.6 million for capital, down 39 percent, and $4.5 million for debt service, down 8 percent. RFTA buses have hauled nearly 4.39 million passengers through September. That is an increase of 7.37 percent and well on the way to established a record. 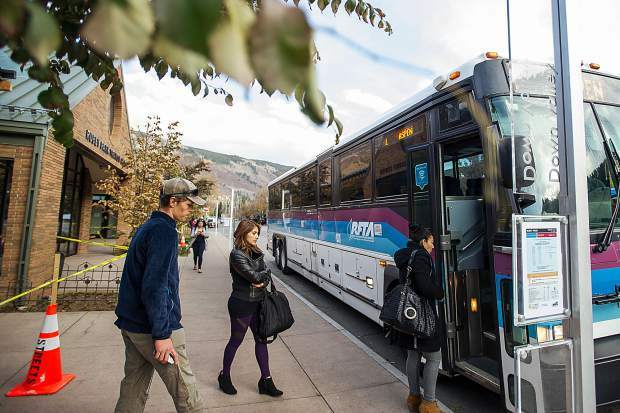 Roaring Fork Transportation Authority officials aim to decide by November 2018 if they will ask voters to approve the agency’s first-ever property tax to fund expansion and aid operations. Consultants studying RFTA’s prospects for growth and ways to fund it said the agency must consider seeking a property tax of up to 5 mills, which would equal about $36 annually in taxes for each $100,000 of assessed value of residential property. RFTA received about $25 million in state and federal grants to help fund its last major expansion, called the Bus Rapid Transit system. There is very little state of federal funding anymore, said Ralph Trapani of Parson Transportation Group, a consultant for RFTA. “I wish I could be more positive about this,” he told RFTA’s board of directors last week. The organization already relies on sales tax revenue from its member jurisdictions for significant funding. Sales and use tax will generate an estimated $21.6 million next year. While there’s little flexibility in increasing sales taxes because of caps, state law allows transit agencies to ask voters for a property tax. RFTA’s board would have to certify ballot language by August if it asks voters in its member jurisdictions to start a property tax. Some RFTA board members said at Thursday’s meeting they question if a ballot question would win. “My gut tells me this is going to be a hard sell because we’re creating a whole new revenue stream,” board member and Carbondale Councilman Ben Bohmfalk said. 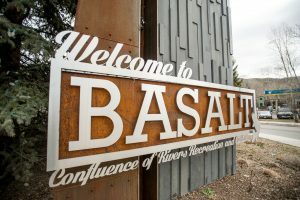 He said voters might be resistant to adding a property tax to pay for standard improvements such as electric buses and funds for operations rather than bright and shiny new amenities. 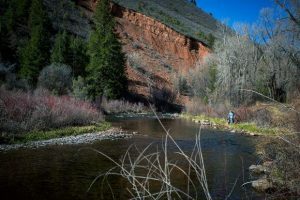 Board member and Pitkin County Commissioner Greg Poschman noted that some of the commissioners feel RFTA should consider a lower property tax to start and ramp it up as needed. That might be more palatable to voters, he said. “Give them options to the single-occupant vehicles,” he said. 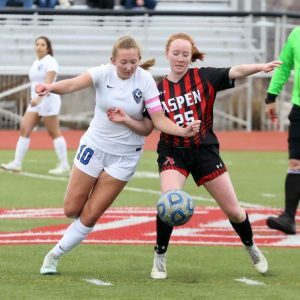 Trapani noted that RFTA was crucial in helping the Roaring Fork Valley and western Garfield County deal with the Grand Avenue Bridge project in Glenwood Springs. Traffic was funneled through one exit off of Interstate 70 during the bridge closure. RFTA helped pull 1 of 5 cars off the road during the 75-day project. That helped avoid gridlock. That provides hope that voters would see the value in expanded funding of RFTA. “There is common ground on one point: managing congestion,” Trapani said. He urged RFTA’s board of directors to avoid deciding on a property tax question or the size of a proposed mill levy until polling is completed by Bill Ray of WR Communications, another consultant for RFTA. Ray said property tax proposals fared well across Colorado in the election Tuesday, although a handful of proposals in the Roaring Fork Valley failed.